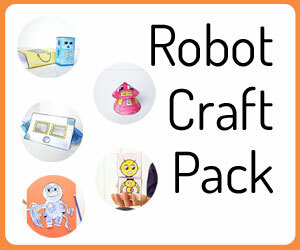 Remember our adorable robot finger puppets from a couple weeks ago? 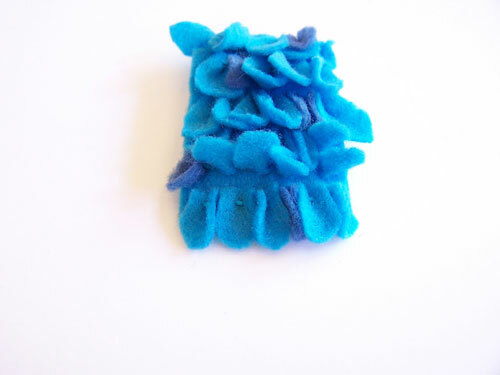 Today I’m going to show you how to make felt monster finger puppets. These are some of my favorite little projects to make. They are so quick and easy to put together, and they turn so cute. And I love when a project can have an added bonus of being a practical toy for the boys to play with. 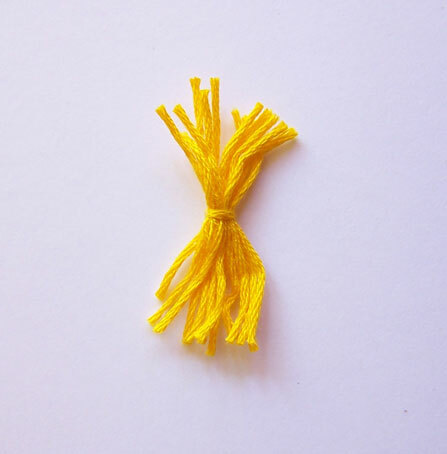 –Embroidery thread – I ordered this pack from Amazon a while back, and really like it. It has a good variety of colors and has held up well. -Pattern template – You can print it off here. Cut out your pieces. 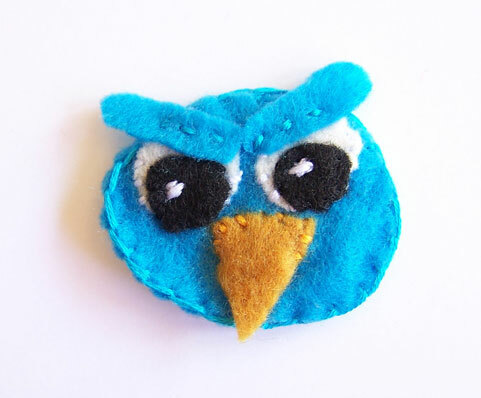 There are a couple pieces not included in the pattern template because they are so small (like the eyes, beak, etc.) 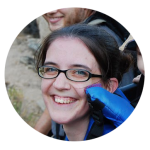 – just cut them as you want them to fit onto your monsters. 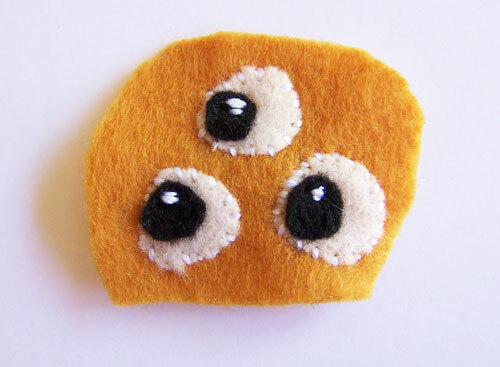 Glue or stitch on the eyes for each monster. 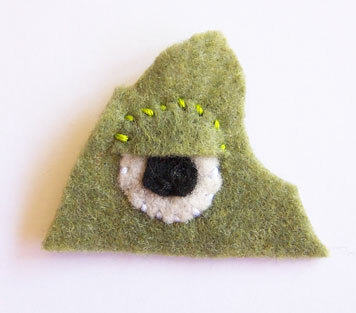 For the green monster, I stitched on some circles to give him a little texture. You could also use fabric paint for this part. 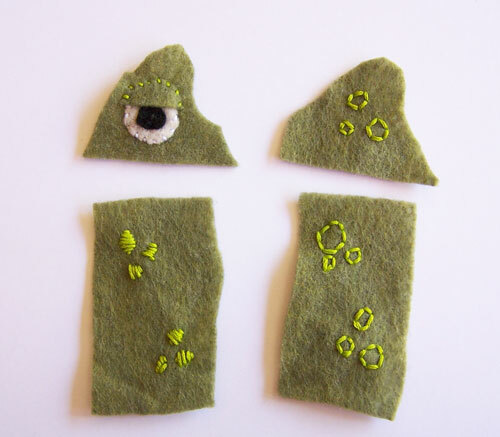 For the blue one, I was aiming for a bird monster…but he mostly just turned out looking like an angry bird (hah). 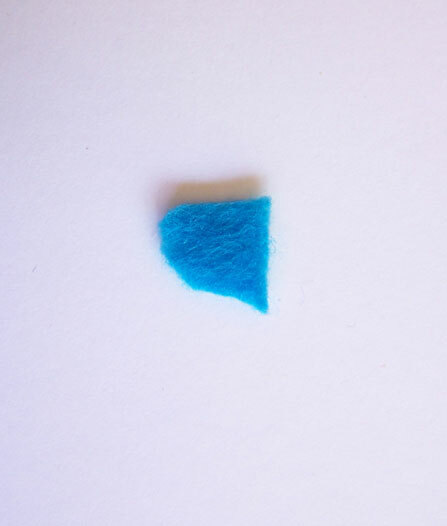 Cut out a lot of small blue pieces, in two different colors, for feathers. Starting at the bottom of the monster body, stitch each feather on, bending them as you go so they look like feathers. Work your way all the way to the top. For the golden monster, I added some fluff to him. 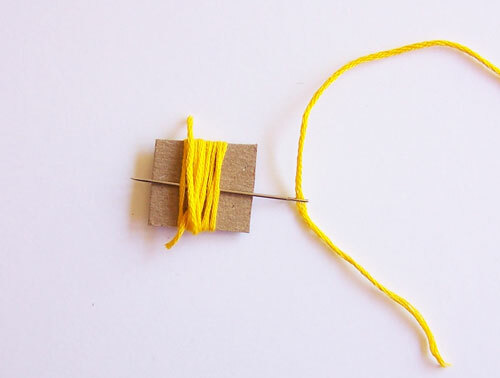 Here’s how you can make your own. 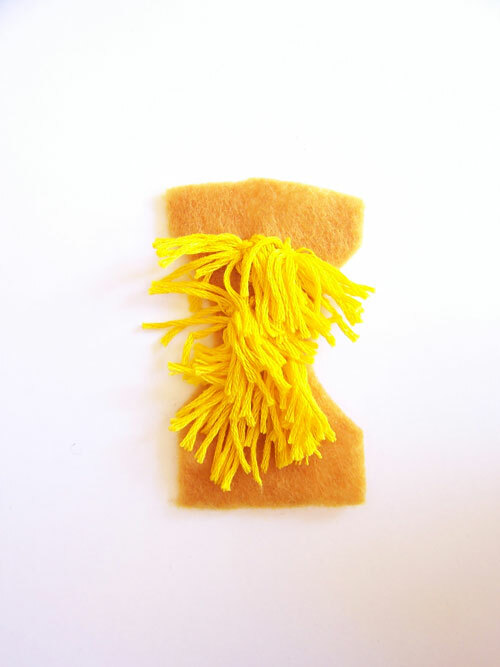 Take some embroidery thread, scissors, and a small square of cardboard or cardstock. 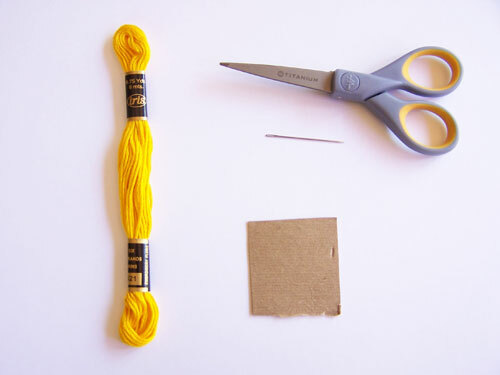 Wrap the embroidery thread several times around the cardboard and trim. 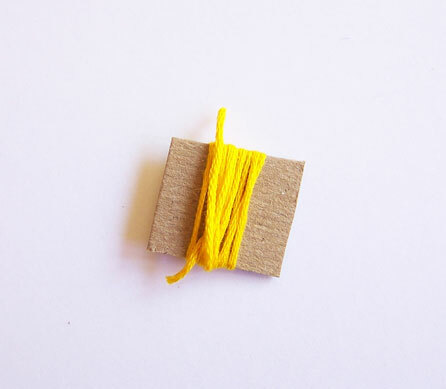 Use a needle to thread another piece of embroidery floss between the cardboard and the thread you wrapped around. 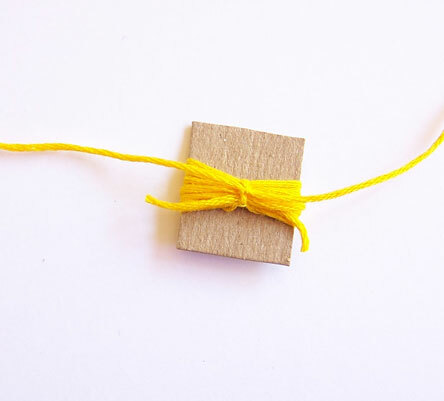 Once you pull it through, tie a tight knot. 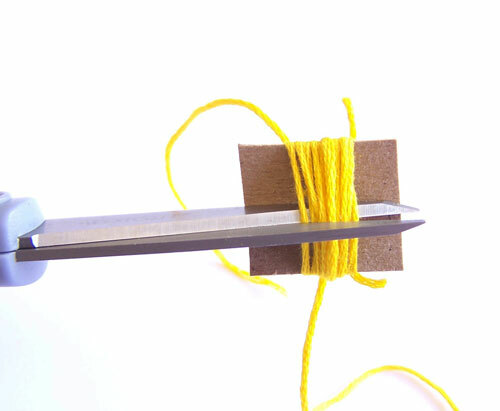 Flip the cardboard to the other side, and cut the thread down the middle. Now you have a small piece of fluff or fur. Repeat this for as many pieces as you want to add to your monster. 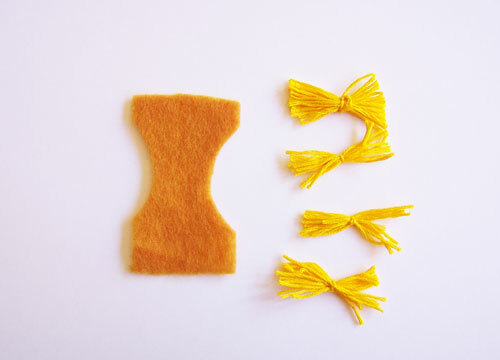 Make a couple extra pieces of fluff. 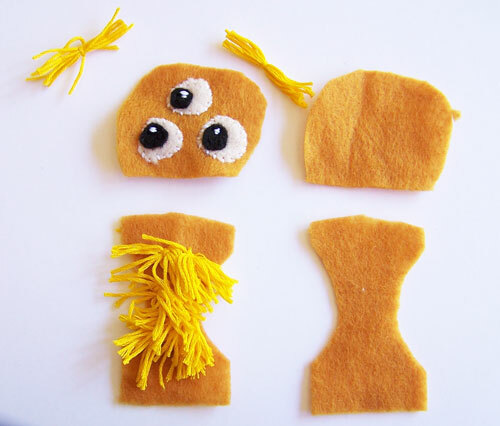 Attach these to the head as you sew the puppet up. Stitch up each of the heads. 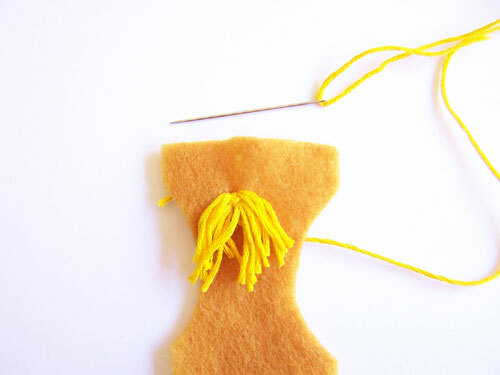 As you stitch up the puppet bodies, attach the heads. 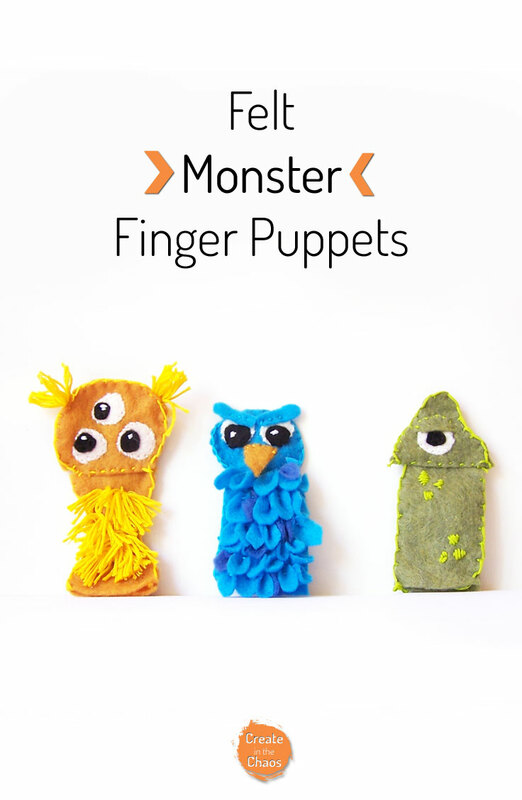 And there you have it – an adorable set of monster finger puppets! 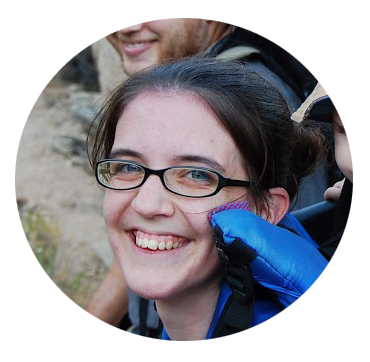 As with the robots, this is a great project to customize and get creative with how you want the monsters to look. These are SO cute. 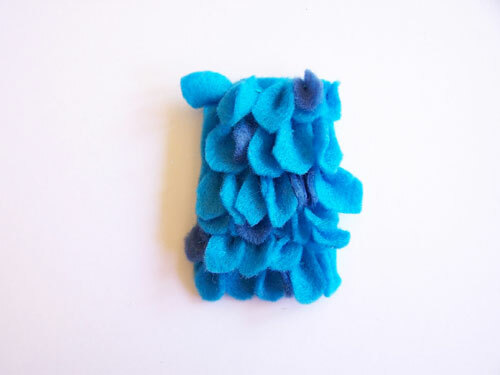 My daughter is sitting next to me and wants to make some! I’ve been looking for some crafts for us to do this summer together, thanks!